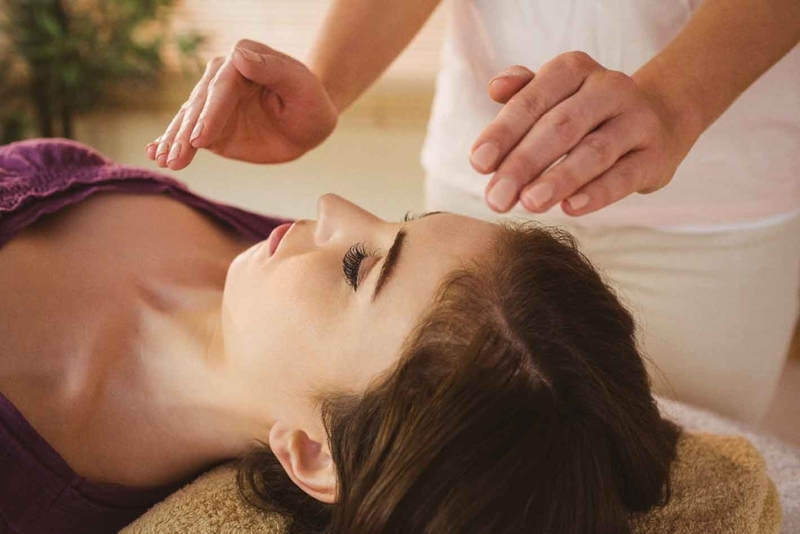 You are introduced to the Usui Master symbol which can be used for healing and for increasing the effectiveness of the Reiki symbols learned at Reiki Level II. You will create your intuitive chart by using stones, oils, and other items that you may feel intune to use. You will have some Reiki practice time. what to bring- Reiki Level 3 Students-Please bring stones, oils, colors, or any item that you might want to use in a session with a person. Bring a healthy snack to pass to provide community.